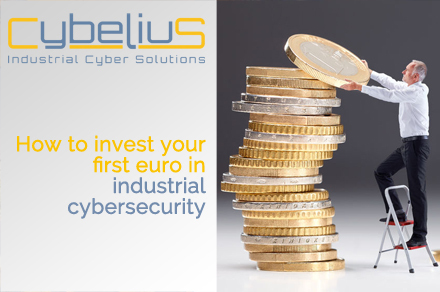 #1 : How to invest your first euro in cybersecurity? Cyber experts noticed a new version of Satori (a mirai variant), starting to propagate very quickly Satori borrows code from mirai with some major changes. The Satori variant does not use a scanner but uses two embedded exploits that will try to connect to remote devices on ports 37215 and 52869. Security researchers are still gathering information on this new threat. 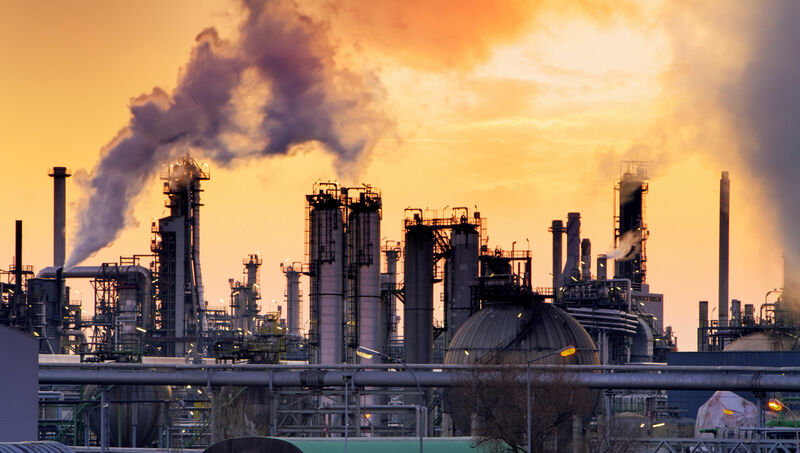 The U.S. Industrial Control Systems Cyber Emergency Response Team (ICS-CERT) has offered some advice on how antivirus software should be updated in industrial environments, but the recommended method is not very practical, and experts warn that organizations should not rely only on antiviruses to protect critical systems. 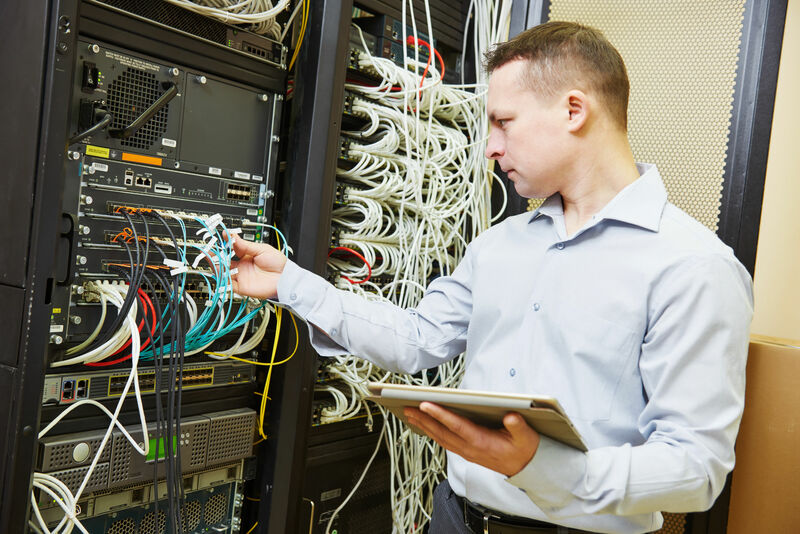 An organization can install antiviruses on all managed computers, but if it doesn’t use a more comprehensive solution to monitor unmanaged endpoints, threats can make it into the organization’s ICS network via the devices brought in by integrators. Companies suffer the greatest damage because of cyber security incidents relating to their partners, according to this recent research. Third-party cyber security failures are costing businesses the most – up to £1.5m – as security budgets shrink. As a solution, Cybelius developed an innovative DMZ that secures the exchanges between IT, OT and third-party. Read more about CyFENCE. #5 : How phishing affects manufacturing industries? For hackers, phishing is easy. And profitable. This kind of cyber-attack costs businesses an average of $ 1.6 million. 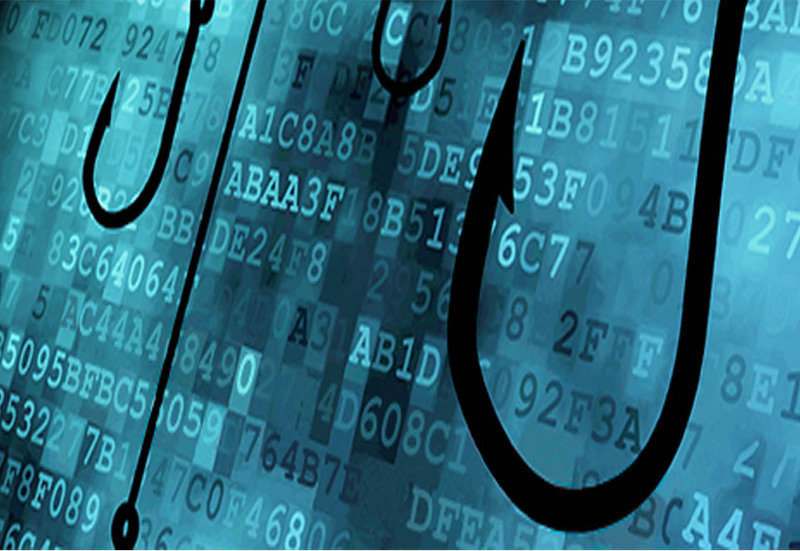 Moreover, the number of phishing attacks increased by 65% last year. This technique bypasses technology by relying on human errors. That’s why it is essential to educate and sensitize employees for them to adopt the right cyber hygiene’s rules. 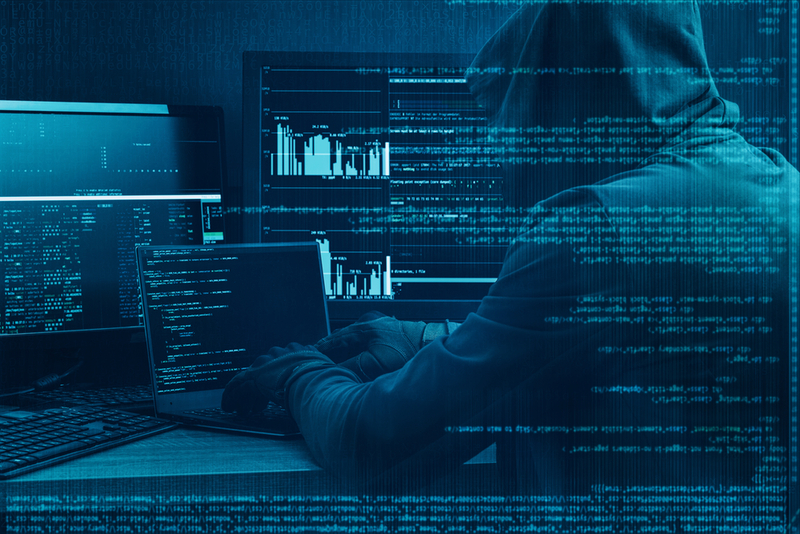 Fortinet’s latest cyber report reveals that cybercriminals are successfully using the most common vulnerabilities, as well as the “Swarm” to speed up and amplify their attacks. 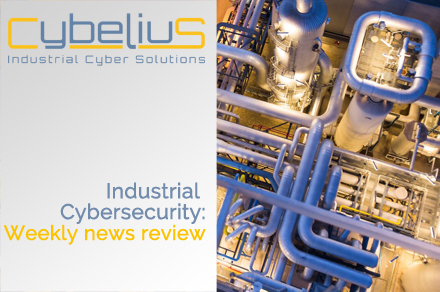 Today, to fight against these malware, botnets and other cyberattacks, manufacturers must adopt an intelligent and automated security, associated with a strategy of handling incidents. Find the detailed analysis in the article.